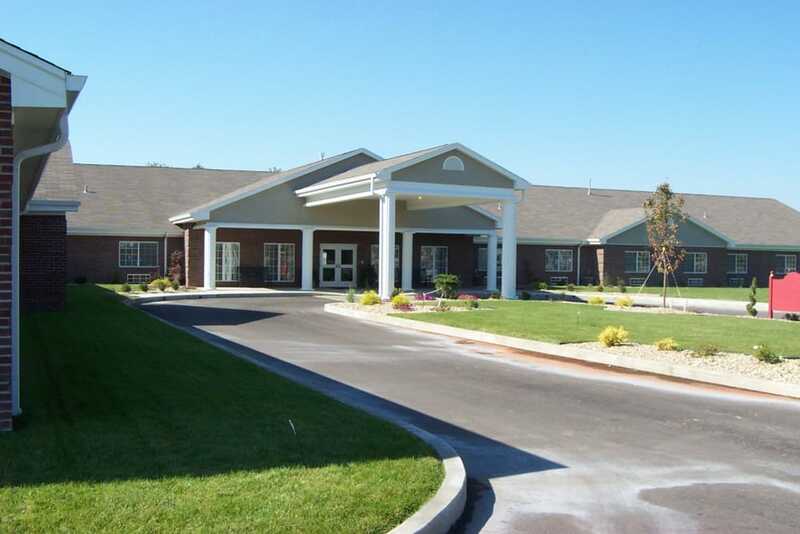 At the “crossroads of America” in Seymour, IN, you’ll find the opportunity to join an inviting senior living community with everything you want and need. When you’re ready to make the move to a supported yet fulfilling lifestyle, Covered Bridge Health Campus is here for you. Our knowledgeable team is here to smooth the way, answer all of your questions, and help you make the best choice for your loved one or yourself. 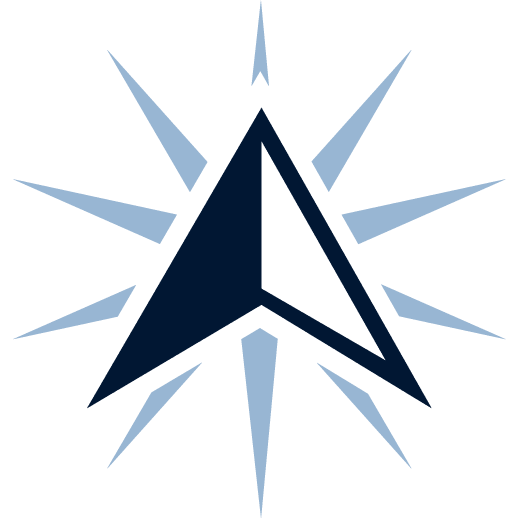 We offer Assisted Living, Memory Care, Skilled Nursing, and Short-Term Care to seniors seeking assistance with daily activities in a beautiful, warm environment. Our picturesque community and landscaped grounds give you an eye-catching, comfortable place to call home. Ready to take the worry and struggle out of your days? 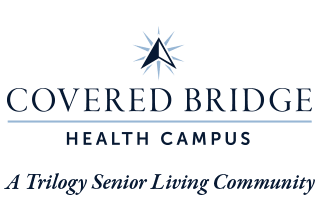 Covered Bridge Health Campus gives you the opportunity to live a supported lifestyle while keeping as much of your independence as possible. 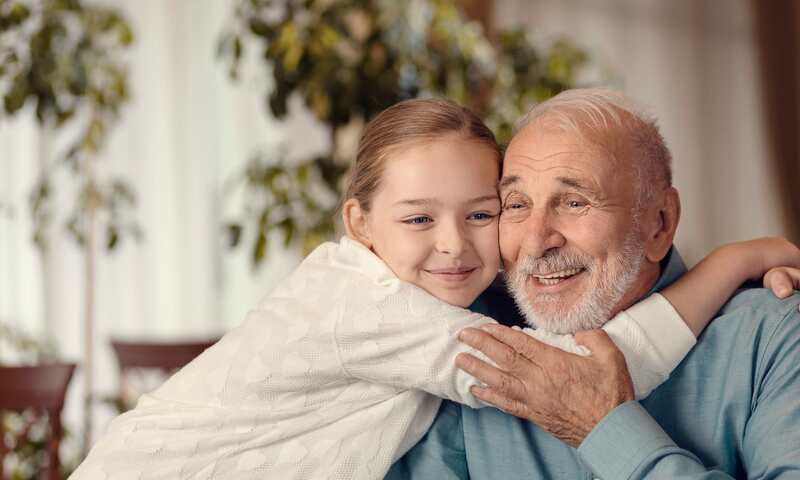 If you need a helping hand with the activities of daily life such as grooming, medication reminders, and the like, our attractive Assisted Living apartments may be just the right fit. 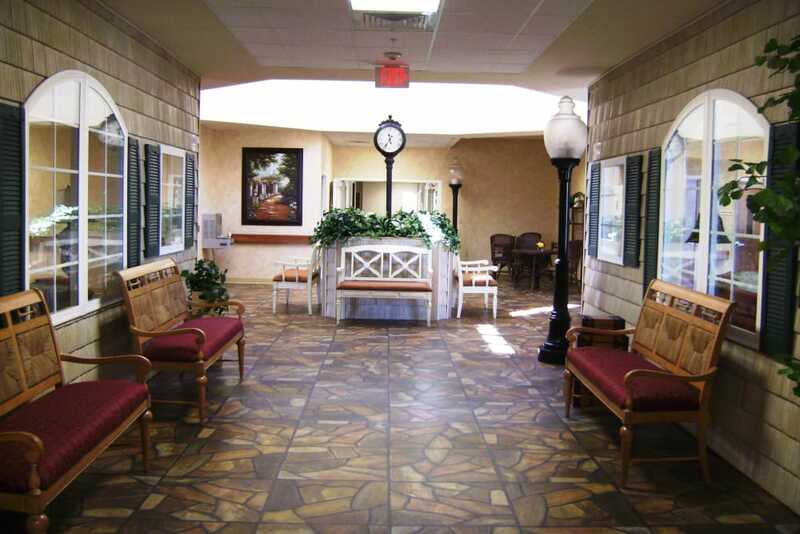 In our Memory Care neighborhood, we offer specialized care for loved ones living with dementia. For those in need of the next level of care, our Skilled Nursing option offers additional daily help so you can feel your best. The compassionate and highly experienced team at Covered Bridge Health Campus is trained in the latest care techniques, and they are committed to filling your days with fun and meaning. 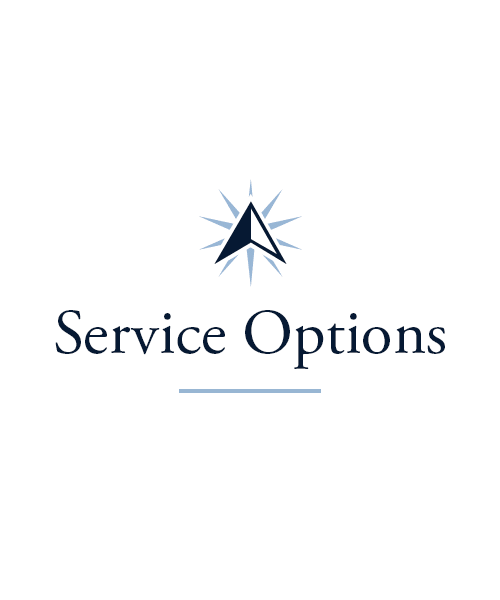 You can turn to us for trusted support and excellent Short-Term Care right at home in Seymour. When a caregiver or family member needs help caring for their loved one, our Adult Day and Respite services can be the answer. Those who stay with us for a short-time are still treated like family, and have access to all the amenities and activities our residents enjoy. 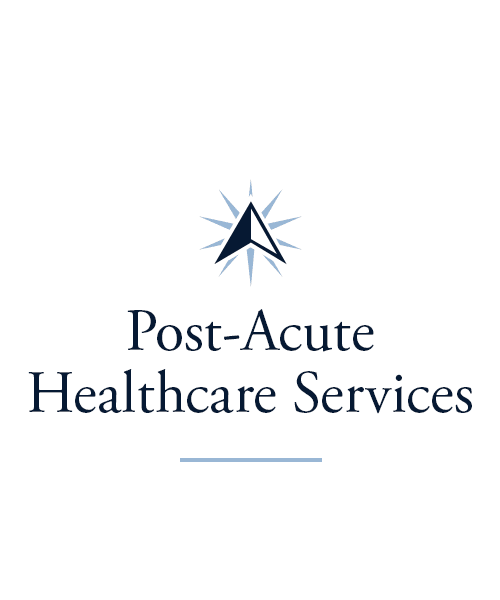 Our Rehabilitation services are a great option for those recovering from a hospital stay or another life event. Our therapists, along with the other members of our team, are skilled, compassionate, and ready to serve you. Now that you have the time to do what you love, we’re here to help make it happen! Do you enjoy quilting? Are you a film buff or an aspiring gourmet cook? Our life enrichment team is happy to provide opportunities that match your interests. 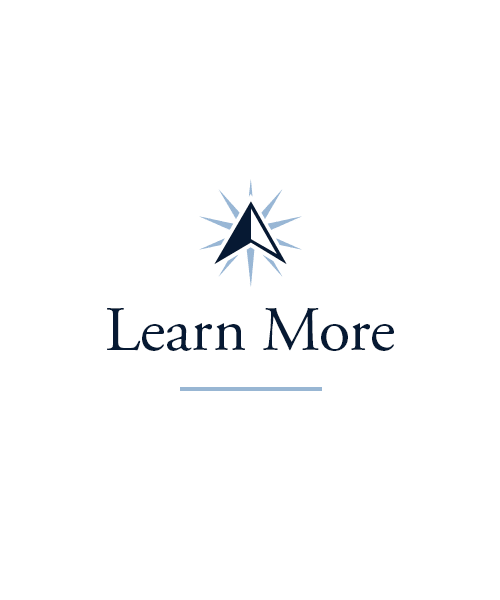 Maybe you love to learn new tidbits of knowledge to share with those around you. If so, our Lifelong Learning program is for you. If physical fitness is more your thing, the Vitality program is tailor-made to suit your interests. And crafters and creatives will appreciate our Artisans sessions. Our calendar of events and activities is always chock-full of fun things to do at Covered Bridge Health Campus. 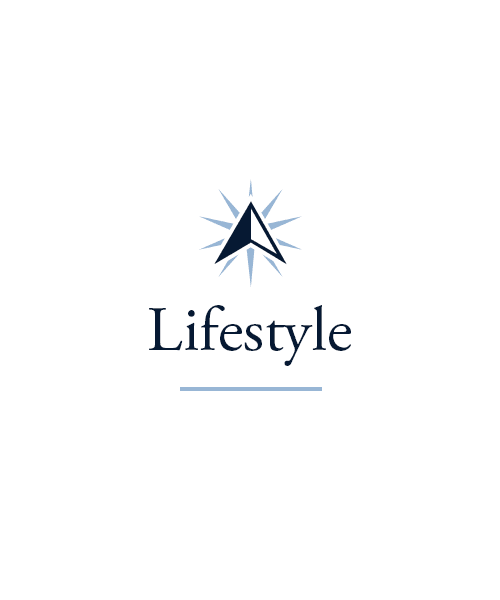 Learn more about all of our Signature Programs on the Lifestyle page. The clever chefs at Covered Bridge Health Campus cook up tasty meals for our residents every day. Enjoy healthy, freshly prepared dishes made-to-order in our restaurant-style dining room. Meal time at Covered Bridge Health Campus is all about having fun, whether we’re simply chatting with neighbors around the table, celebrating birthdays, or taking in one of our Themed Dinners. Our chefs love to hear your feedback in our regular Chef’s Circle sessions, and are happy to replicate a favorite family recipe. Come to expect delicious, nutritious meals guaranteed to put a smile on your face. 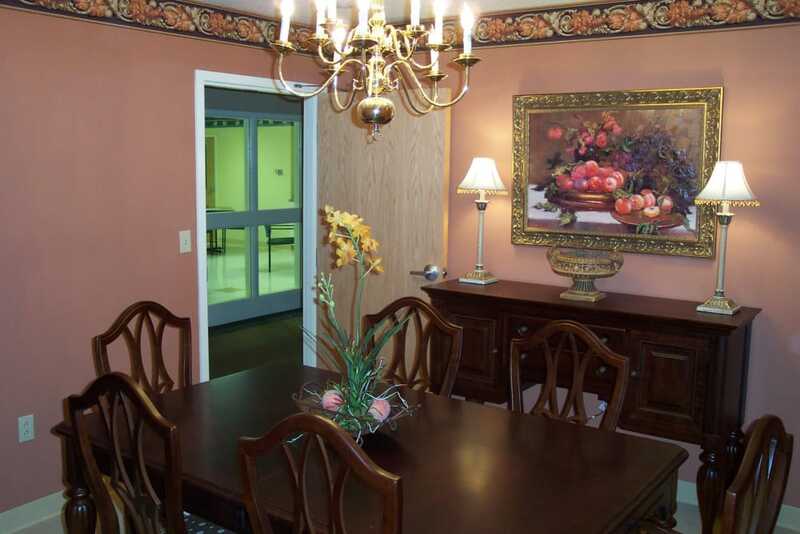 Our team looks forward to catching up with residents and sharing a laugh or two in the dining room. Family members are always welcome at our table, too. Schedule your tour of Covered Bridge Health Campus today, and ask us about our Trilogy Guarantee!